This is the first part of a two part video on configuring the prerequisite and deploying a virtual machine in Microsoft Azure Resource Manager. 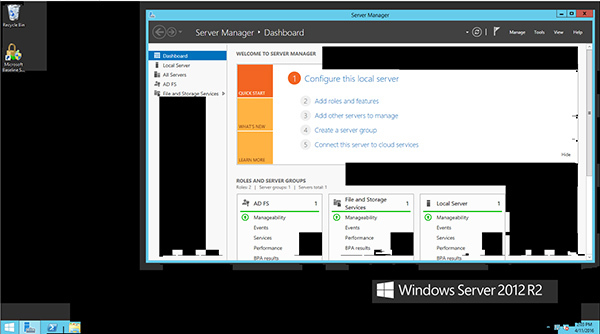 The video gives an introduction to Azure Resource Manager and Resource Groups as well as Virtual Networks and Storage Accounts. This video is intended for people new to Azure or Azure RM. The script used in this video can be found below. This is the second part of a two part video on configuring the prerequisite and deploying a virtual machine in Microsoft Azure Resource Manager. This video is intended for people new to Azure or Azure RM. The script used in this video can be found below. Click here for the first video on setting up prerequisites.